LG is showcasing it’s new glass-free 3D display for mobile phones at CES (Consumer Electronics Show) in Las Vegas. 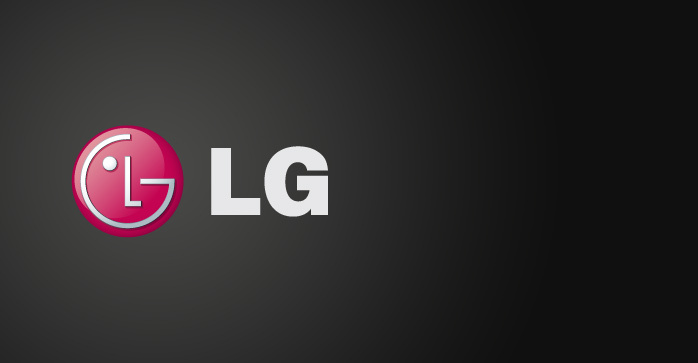 LG states that it sees a tremendous growth potential for 3D displays and that it is looking to debuting this new exciting wy to watch movies and play games on mobile phones. The 4.3″ Touchscreen has a WVGA resolution (854×480 Pixels). The technology also provides exceptionally bright and flicker free pictures. The 3D display uses an applied parallax barrier, which delivers a series of light blocking slits attached to the front LCD panel. These slits ensure that the left and right eye see different images thus giving the illusion of 3D. The display also has straighter, more upright barriers that are very precisely aligned to the LCD panel. This technological advance not only means smoother, brighter, crosstalk-free images, but also a wider viewing angle than on previous parallax displays.